Our experienced gardeners will complete the work quickly and to the highest standard, ensuring maximum customer satisfaction. At Exeter Garden Maintenance, we offer professional and reliable garden maintenance services to both commercial and residential customers. With our wealth of experience in the industry and a range of professional tools we complete every job to the highest standard. 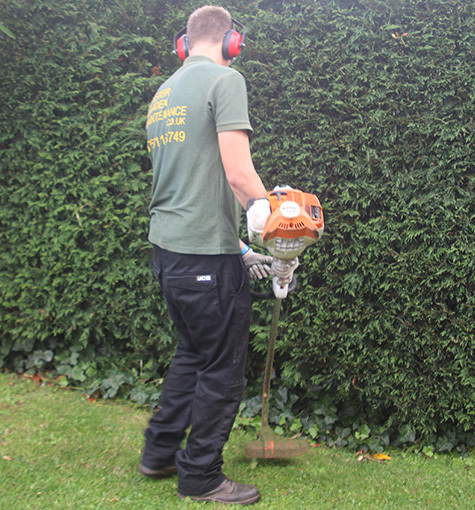 We offer regular garden maintenance schedules tailored to you. 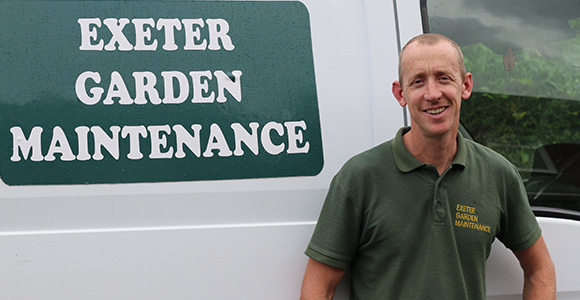 If you need someone to take care of your garden on a regular basis, get in touch and we will arrange a regular maintenance schedule tailored exactly to your needs.